We live in a world that is full of options. We are continually making choices that impact our health and our future. At Options for Women | Mankato we care about you and encourage you to get evidence-based education before making decisions about your sexual health. If you have questions about your sexual health or would like to speak to someone in a caring, confidential environment we encourage you to call or stop by for an appointment. We offer support, evidence-based education and counseling on pregnancy options, STD/STIs, sexual health, relationships, and parenting from our trained volunteer counselors. Home pregnancy tests are not always accurate. We administer free lab-quality pregnancy tests with immediate results. If your test is positive, we are equipped to provide limited obstetrical ultrasound to gather more information about your pregnancy. 2. How far along is my pregnancy? In order to know which type of abortion you would be eligible for, you need to have an ultrasound exam to confirm viability of your pregnancy (show a fetal heartbeat inside the uterus) and determine exactly how far along your pregnancy is (gestational age). 3. Do I know my rights? You have the legal right to be fully informed prior to an abortion procedure. Before you consent, you have the right to know the risks, side effects, and alternative options available to you. It’s your choice. You have time to learn about your pregnancy options and to explore what is right for you. We can help you understand your choices and your pregnancy. You will not regret taking time to education yourself before you decide. Our trained volunteer counselors will listen to your thoughts and concerns as we walk this road together. Contact Options for Women | Mankato to learn more about how we can support you. Regardless of the parenting option you choose, investigating adoption is a mature and responsible decision. 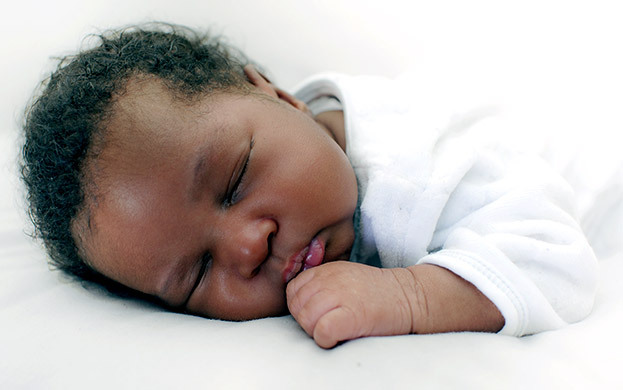 You can take your time, because exploring adoption requires no commitments – and in most states adoption cannot be legally finalized until after the baby is born. You are in control when it comes to making the adoption plan. We can help you understand your options. At our center, when a pregnancy test comes back positive we offer evidence-based education and are equipped to provide an ultrasound to share valuable information about your pregnancy. But, we don’t stop there. We are here to support you through pregnancy and beyond. At our center we have the Earn While You Learn program to teach the knowledge and skills you will need for the future. We offer confidence that we will be with you every step of the way. From training in early pregnancy, to parenting skills, to interview skills, our program is tailored to give you hope. Through participation in the Earn While You Learn program you will receive credits for free material items for your child, such as diapers, clothing, blankets, toys. We even offer larger items, like pack ‘n’ plays, car seats, bouncy seats, and strollers. We would love to have you involved in our program! You don’t have to do this alone. At our center we offer the Earn While You Learn parenting program. The individual lessons are fun, interesting, and practical. Participation in this program earns you diapers and credits for material items for your child, such as clothing, pack ‘n’ plays and car seats. All of the items are new. We would love to show you the supplies and materials you can earn from our center. You may also benefit from other services in our community. Let Options for Women | Mankato help you get connected!